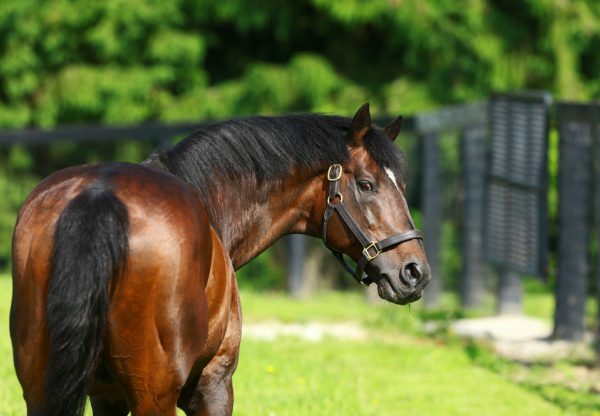 Fusaichi Pegasus was in a winning groove on Saturday with two stakes-winners in Heitai and Louisiana Flyboy as well as an impressive debut juvenile winner at Belmont in International Star (2c Fusaichi Pegasus x Parlez, by French Deputy). Trained by Michael Maker, International Star showed plenty of talent when cruising home to win the six furlong maiden by five and a half lengths. 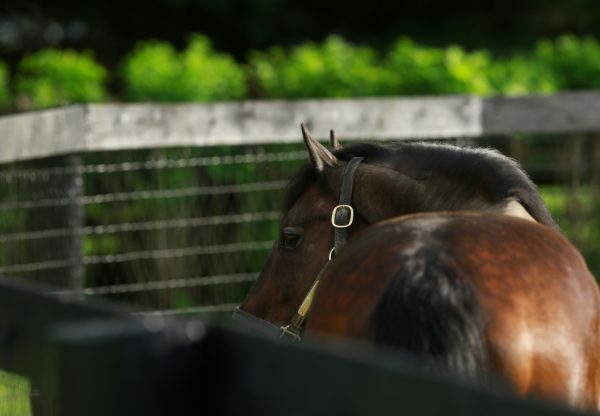 An $85,000 Fasig-Tipton yearling purchase, International Star runs for Ken and Sarah Ramsey and is a half-brother to stakes-winner Fools in Love being one of five winners from Parlez. 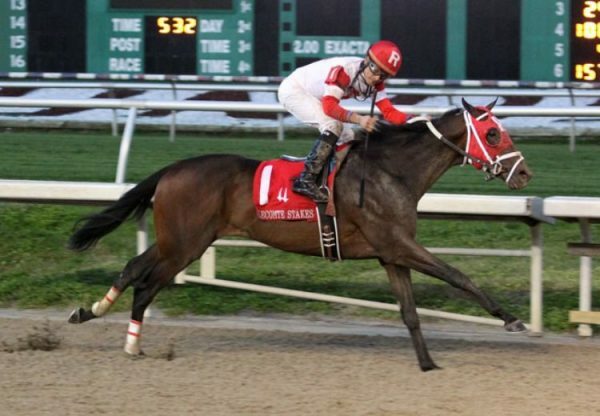 Smart sprinter Heitai (4g Fusaichi Pegasus x Sparkles of Life, by Mr Sparkles) scored another stakes victory in the $300,000 Evangeline Downs Turf Sprint Stakes and has now 10 of 21 starts earning over $679,000 in prizemoney, while Louisiana Flyboy (3c Fusaichi Pegasus x Montanis, by More Than Ready) landed the $70,000 Evangeline Downs Lafayette Stakes by three and three-quarter lengths. 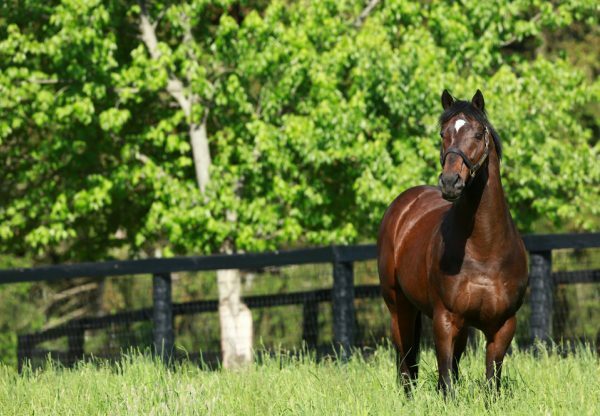 It was a first Black Type win for Louisiana Flyboy, who has two wins and two seconds from just five starts and is the 69th stakes-winner for Kentucky Derby winner Fusaichi Pegasus.